5°C, heavy rain, this morning’s flooding is the worst of the winter here. Remember how entranced I was by Hans Abrahamsen’s Schnee? 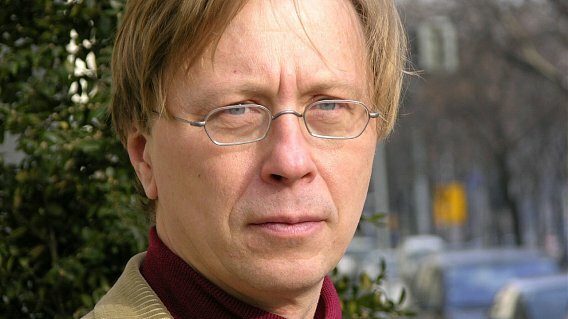 Here is another: Georg Friedrich Haas. It’s the yet unreleased Trombone Octet played on the radio last Saturday. Full of space, the clean sound is under precise control and unwavering harmony. It times you in the opener, it sounds like school kids playing rather badly. Then it rights itself. I want a hard copy, but from where? This entry was posted in Music and tagged Georg Friedrich Haas, trombone. Bookmark the permalink.